Do you want to succeed? Member advocacy and education is the best way to help you get ahead. Everyone benefits when each of us is better off. 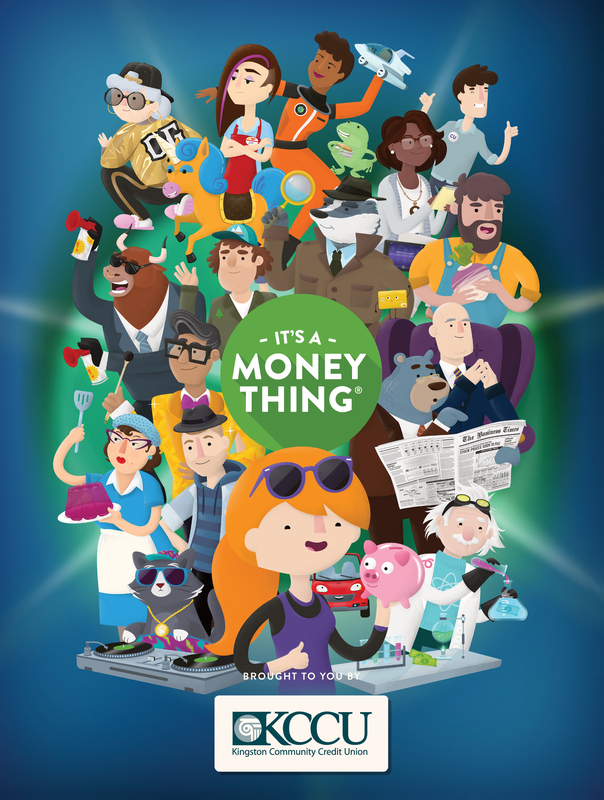 Please have a look at some of these topics and gain a better understanding of financial matters that can affect your decision making in a positive way! 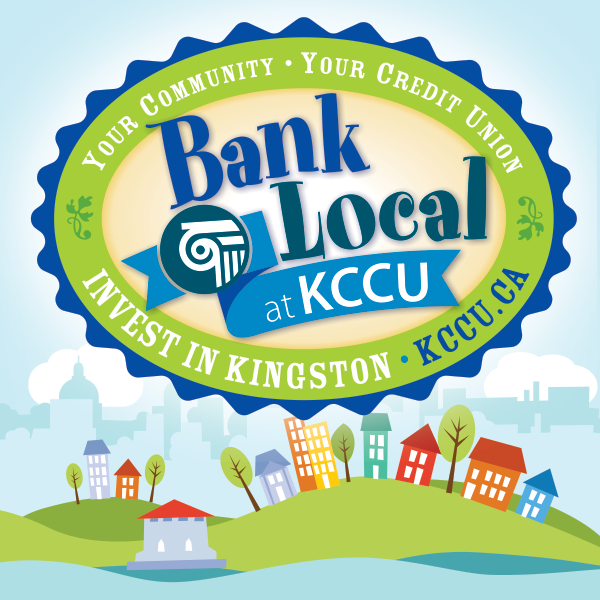 Community Involvement is an important part of what we value at KCCU! 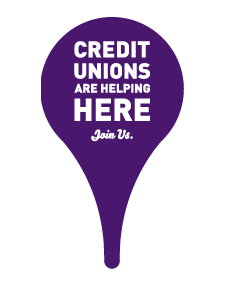 Click the balloon to see some of the ways KCCU gets involved!